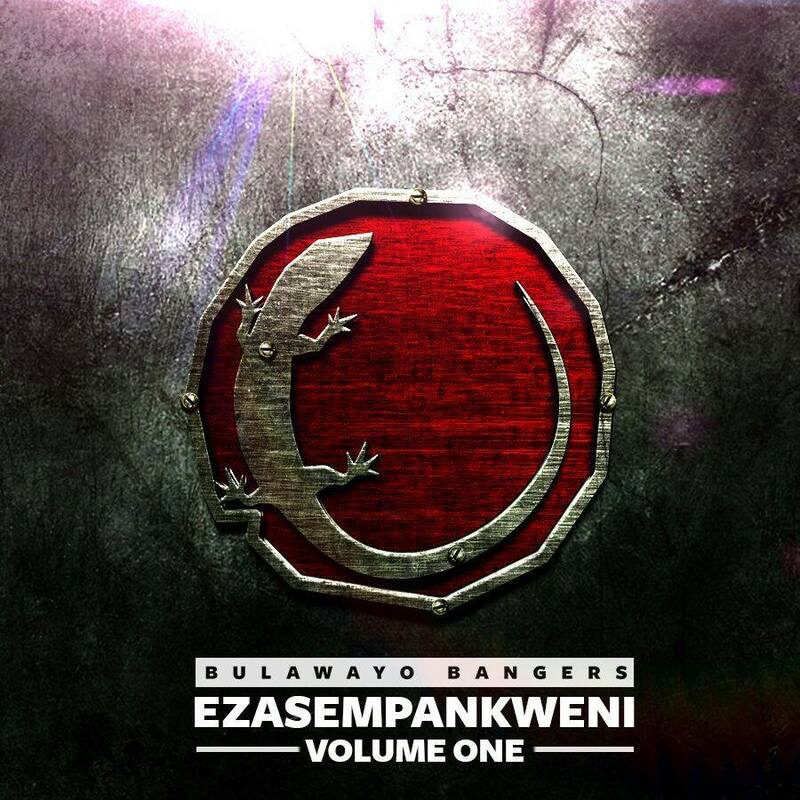 TKP, real name Sandisiwe Dube, has been nominated for the 2015 edition of the Zimbabwe Music Awards (ZIMA) in the best House Music category with the song “Mhururu”. 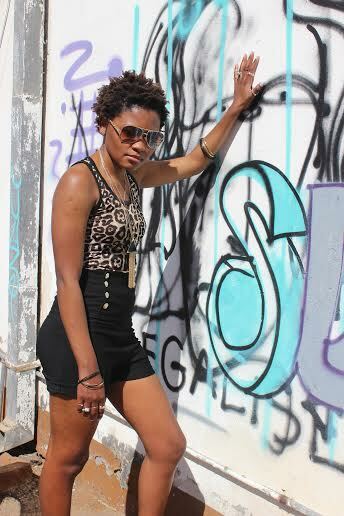 She is expected to dust off tight competition from label mate Squash and fellow Bulawayo artists like Skaiva and Defined House. She is the only female solo artist in the category nominated for a song done in a different language from the other nominees just showing how against the grain she is willing to push the Zimbabwean House Music limits. 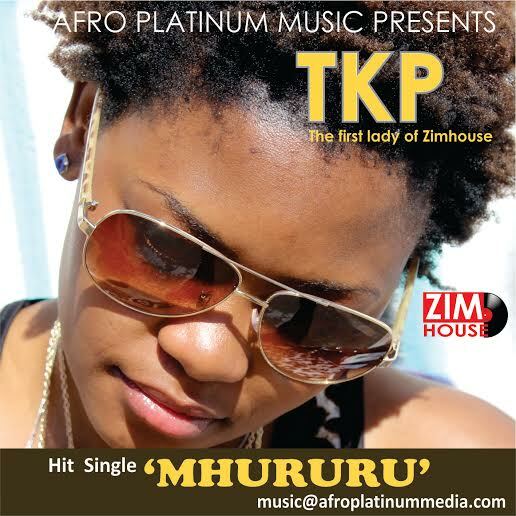 Mhururu is a celebratory song performed in Zimbabwean local language of Shona as TKP goes beyond just language with her flavour of what House Music should sound like. 1. 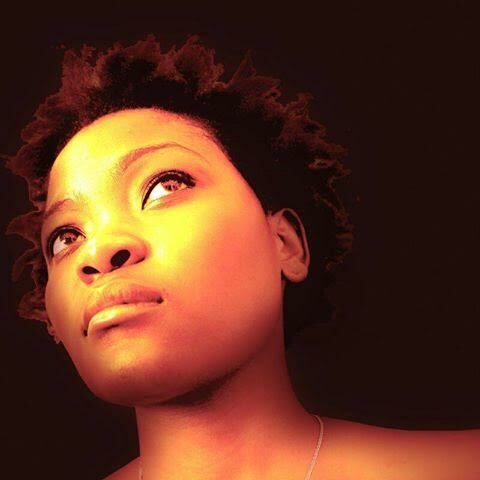 TKP is a versatile full time singer, songwriter, and radio personality, voice over artist, creative producer, actress and model. 2. TKP is the Brand ambassador for health giant PSI Zimbabwe. 9. 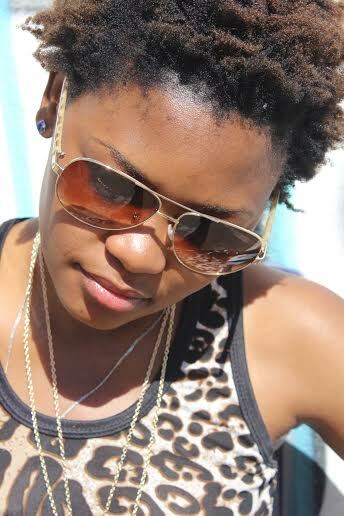 In 2014 her EP titled ‘The First Lady of Zimhouse’ was released digitally and on online radio stations and regional and international charts. Got recognition from DJs in Europe and worldwide. 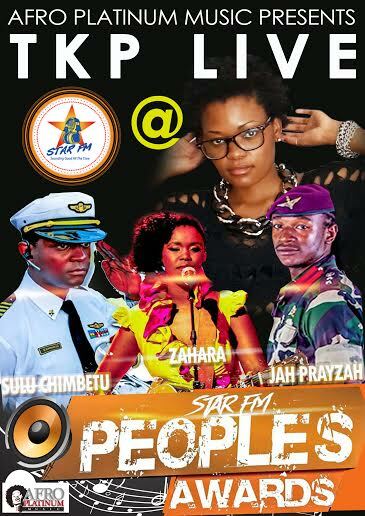 She is also lined up to perform at the Star FM People’s Awards slated for 5 December at the giant Harare International Conference where she will share the stage with big names such as the multi-award winning South African songstress, Zahara, Jah Prayzah and Sulumani Chimbetu.